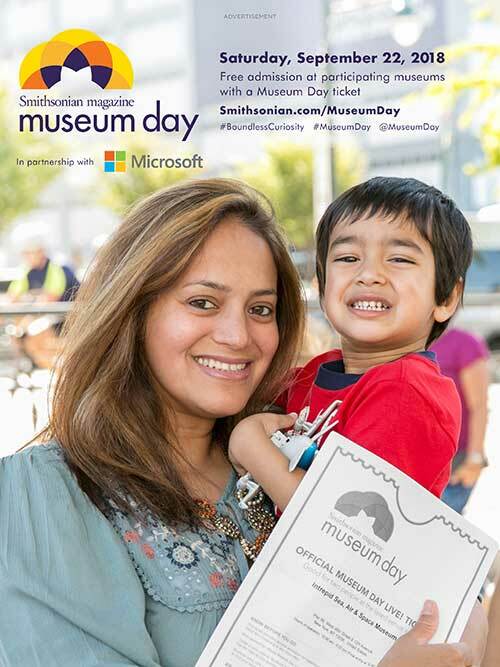 This year, Museum Day showcased Women Making History: Trailblazers in the arts, sciences, innovation & culture. More than 100 Smithsonian Affiliates shared stories of the trailblazers in their communities on September 22, 2018. Stay tuned for more information about Smithsonian magazine Museum Day 2019!